May 15th, 2017 | Categories: Uncategorized. 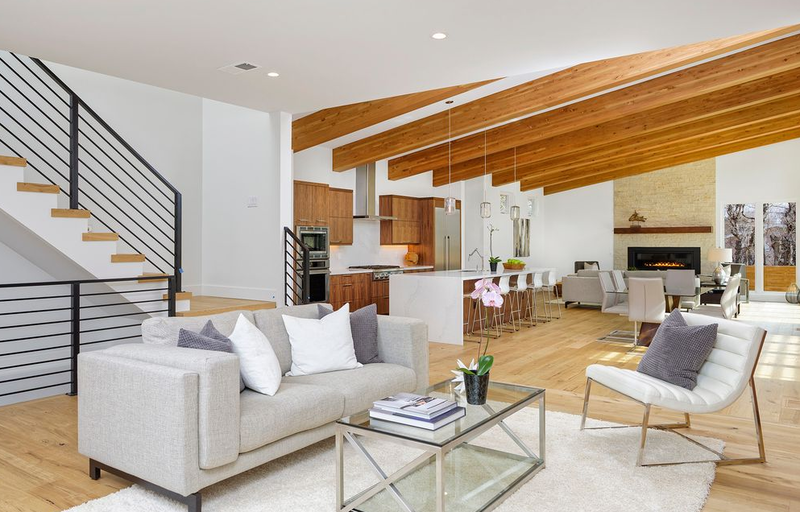 Tags: home staging las vegas, home staging orlando, home staging phoenix, professional home stager, real estate, real estate staging, summer home design, and summer home sale. This summer home staging is an essential tool when it comes to getting a leg up on the home-selling competition. 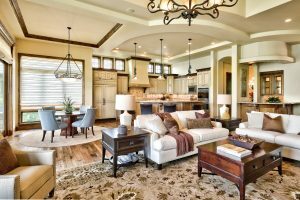 Whether you live in Phoenix, Las Vegas, Orlando, or elsewhere, house staging can ensure a quick an profitable home sale. Summer is fast approaching and so is the hot summer real estate market. 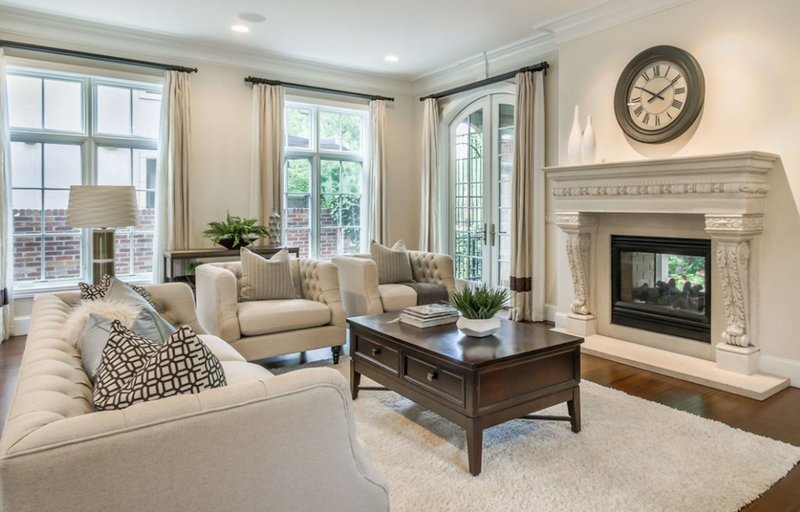 Home staging is so crucial for a fast successful home sale and can help you get top dollar for your property. Whether you’re staging a house from top to bottom or updating already existing pieces for an occupied home staging, you can easily stage your house with fun summer essentials. Here are some of my tips for a perfect summer home staging. First, when it comes to summer home staging it’s important to me to incorporate bright fresh accent colors in all the right places. Pastels are a great way to bring in sunny and cheerful color without making a house overbearingly bright. Maybe try playing around with shades of light blue, pale green, and soft yellow. 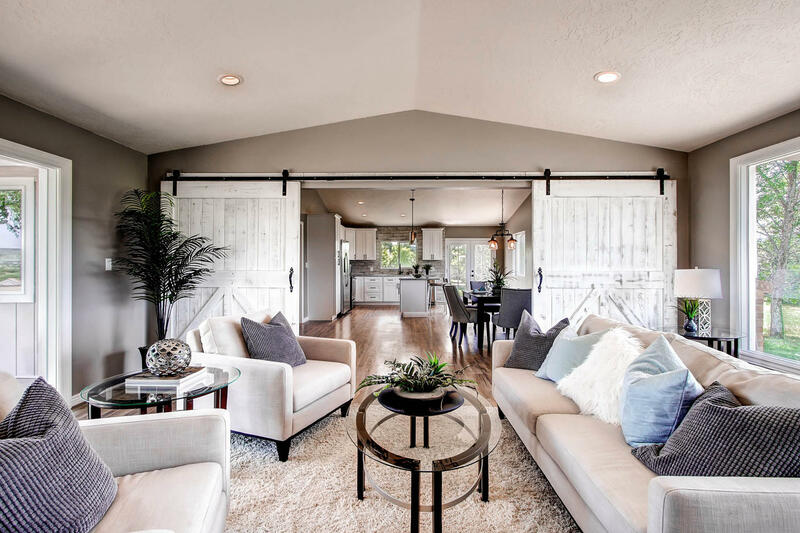 How do you add texture to a summer home staging design? The key is keeping things light and natural. While in winter textures are typically layered for a cozy look, in summer the goal for a quick and easy summer home sale is to create an airy natural feeling in keeping with the season. Maybe add an extra layer of visual interest by incorporating different textures on pillows, rugs, and other textiles. Additionally, summer is a great time to pick up some fresh greenery. Next, there’s no better way to stage a house for summer than to feature the outdoors. To brighten homes up, I love to add in different grasses or fresh blossoms in my home staging design scheme. 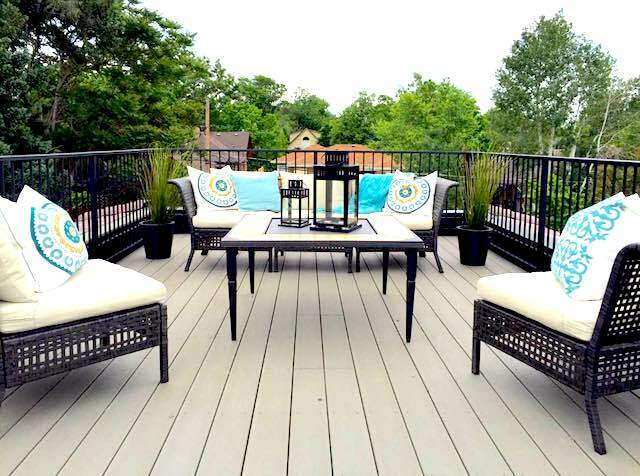 While you may not have a large outdoor space, it is still easy and crucial to remind buyers of summer foliage. Bringing the outdoors in is a great way to make up for a limited outdoor space. Going green for a summer home sale also makes a house instantly feel fresh, airy, and ready for summer. Make sure that your professional home stager makes plants a part of staging your house this summer. Ready For An Easy Summer Home Sale? Let us help you get your home ready for a summer sale by connecting you with the best home staging professional in your area. Just enter your area code on the right for a free, instant home staging estimate. Also, check out our blog for more tips, home staging success stories, and more.